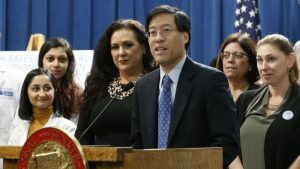 Bill would strengthen vaccination laws, checking up on doctors who write exemptions California legislators introduced a bill Tuesday that would tighten the state’s childhood immunization law, already one of the strictest in the nation. Children in California must be fully vaccinated to attend public or private schools, unless a doctor says they have a medical reason not to have all their shots. But since California’s tough inoculation law was passed in 2015, the number of children with medical exemptions has grown, while physicians have been accused of excusing children from immunizations for questionable reasons such as for having asthma or diabetes. The new bill, SB 276, would address this loophole by requiring the state health department to vet each medical exemption form written by physicians. The department would also maintain a database of exemptions that would allow officials to monitor which doctors are granting the exemptions. Dear America, You Cannot Be Pro-Freedom and Pro-Forced Vaccinations at The Same Time It’s hard to think of a more fundamental right than the right to determine what happens to one’s own body. Forcing someone to undergo medical treatment against their will violates this most basic of rights—the right to be free from physical assault. Yet even some libertarians have jumped on the mandatory vaccination bandwagon, arguing that one person not taking every possible precaution against contracting a disease constitutes an assault against another. But this line of thinking requires some very tortured logic. To begin with, nobody has a “right” to a germ-free environment outside of their own property (and good luck establishing one there). Proponents of vaccine mandates assert this “right” as if it is a long-standing social or legal norm, but it is not. 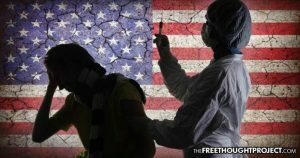 Human beings have been living among each other for millennia, and there has never been a widely asserted right to freedom from any and all pathogens at others’ expense. 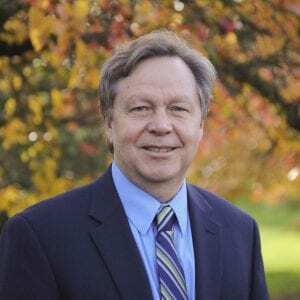 Letter to the editor: ‘There are better ways to handle vaccine policy than the mandatory use of a specific MMR vaccine’ I oppose HB 1638 now before the Washington State Legislature. This bill would remove certain exemptions to receiving the MMR vaccine in order for children to attend daycare or school, public or private. I am not anti-vaccine. However, I am pro-choice, on vaccines. There are better ways to handle vaccine policy than the mandatory use of a specific MMR vaccine, sold by one company, Merck, a monopoly. Let’s look at the Japanese model. In 1989, the Japanese government made the MMR vaccine mandatory, but they experienced a large number of serious adverse reactions, and in 1993 banned MMR. Instead, they adopted individual vaccines for measles and rubella, and excluded mumps. Further, they made them optional and recommended not giving them at the same time. We were living in Japan with our young children during those years. Cannabis industry questions new system that would add chemicals to marijuana for tracking purposes Despite a clear rejection by the Colorado Legislature, the state’s only cannabis research center is going ahead with developing a seed-to-sale marijuana-tracking system that no one in the industry says they want. 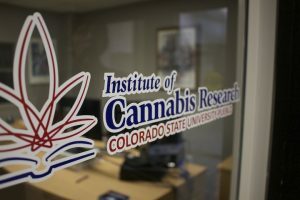 The Institute for Cannabis Research at the Colorado State University-Pueblo campus that was created by the Legislature in 2016 is using taxpayer money to develop a tracking system that would use an additive — a chemical or compound — designed to monitor where a marijuana plant was grown and where it ends up. That tracking system was the mandate of a bill introduced into the Legislature during last year’s session that lawmakers rejected twice, primarily because the state’s marijuana industry loudly told them they don’t want to add a foreign substance to their product. CBD GIVEAWAY! – Who Will Win? 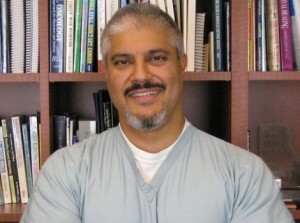 Hour 2 – Advanced Medicine with Dr. Rashid Buttar! Evaluate your daily food choices: One of the most common causes of heavy metal exposure is from the foods you eat. There are certain foods that are known to be at higher risk for containing heavy metals. These include fish like tuna, king mackerel, marlin, shark, swordfish, and tilefish, rice, and bone broth. 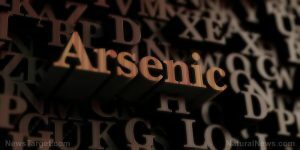 Mercury is commonly found in large, predatory fish, arsenic is typically found in rice, and lead is usually found in bone broth. This does not necessarily mean that you should completely avoid these foods, but you should choose the right ones. Cooking rice in a coffee pot can lower its arsenic content, but cooking bones to make bone broth won’t because bones store lead. Eat detoxifying foods: There are also foods that can protect you from heavy metals. Include foods like cruciferous vegetables, fiber, phytates, probiotics, cilantro, and black sesame seeds to your diet. These foods help eliminate heavy metals from the body. 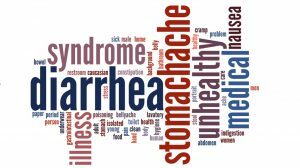 Gastrointestinal complaints in children could signal future mental health problems A Columbia University study has found that adversity early in life is associated with increased gastrointestinal symptoms in children that may have an impact on the brain and behavior as they grow to maturity. The study was published online March 28 in the journal Development and Psychopathology. “One common reason children show up at doctors’ offices is intestinal complaints,” said Nim Tottenham, a professor of psychology at Columbia and senior author on the study. “Our findings indicate that gastrointestinal symptoms in young children could be a red flag to primary care physicians for future emotional health problems.” Scientists have long noted the strong connection between the gut and brain.Previous research has demonstrated that a history of trauma or abuse has been reported in up to half of adults with irritable bowel syndrome (IBS), at a prevalence twice that of patients without IBS. I need specific suggestions, how to heal from HCV and cirrhosis. I currently began the standard protocol of anti-viral therapy. It totally goes against what I have believed about health and healing. However after 10 yrs. post diagnosis of the HCV with no results and the additional diagnosis of cirrhosis (feb.2019) I felt scared and decided to begin the therapy. I am willing to abandon it, If I can be directed to a complete protocol to begin. Regular Tickets – $50 Special Price for each ticket if you register early, byFebruary 28, 2019. Enter discount code “FRIENDS” on checkout when buying tickets. 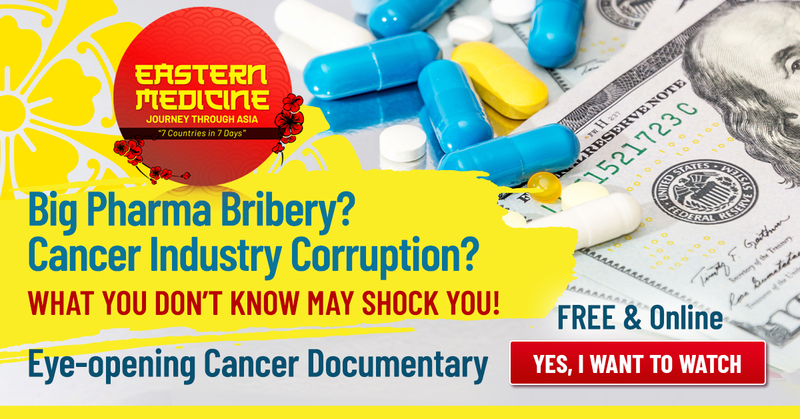 VIP Tickets – $100 Early Bird VIP Discount for each VIP ticket if you register byFebruary 28, 2019. Enter discount code “MYVIPS” on checkout when buying tickets. 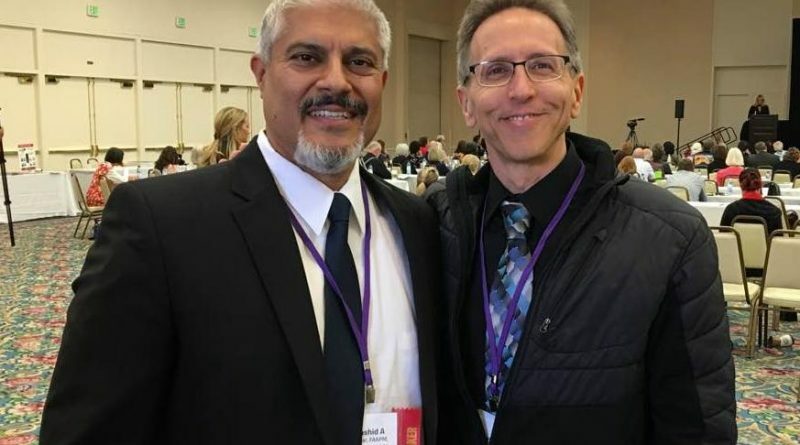 What would you like to hear from The Robert Scott Bell Show in 2019? Call us at 1-866-939-BELL (2355) and let your voice be heard! 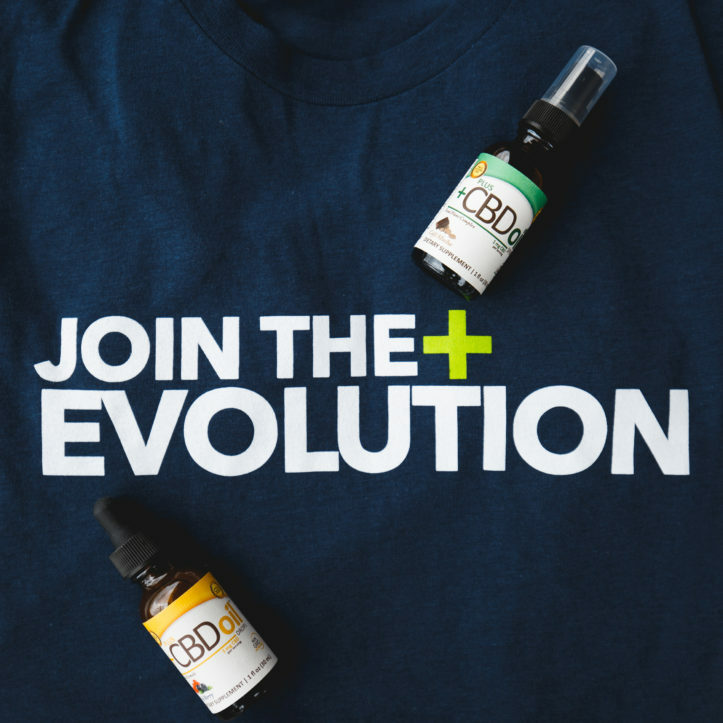 ← NOCO Hemp Expo, Hemp bees, Maine CBD, Restaurant glyphosate, Libertarian vaccines, Science and religion, Texas hemp bill, Tara Caton, Rodale Institute, Organic hemp, Happy coffee thoughts and MORE!